Update August 2018 – NPC is delighted to say that the water vole population in the village appears to have picked up following the oil spill, with many sightings of them over the Spring and Summer period. It is therefore not felt necessary to carry out any work to re-populate the beck. The EA considers the spill to be ‘insignificant’ in terms of potential damage to the environment. This is not an opinion shared by NPC. The EA did do some work to limit further damage by putting absorbent pads in the beck. It will be Spring 2018 before we know whether there will be long term harm to the water vole population. 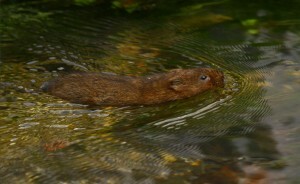 If there is, NPC may look at working with the YWT to bring in water voles from another area. This would be sensitive and costly work which it would have to fundraise and find volunteers for. 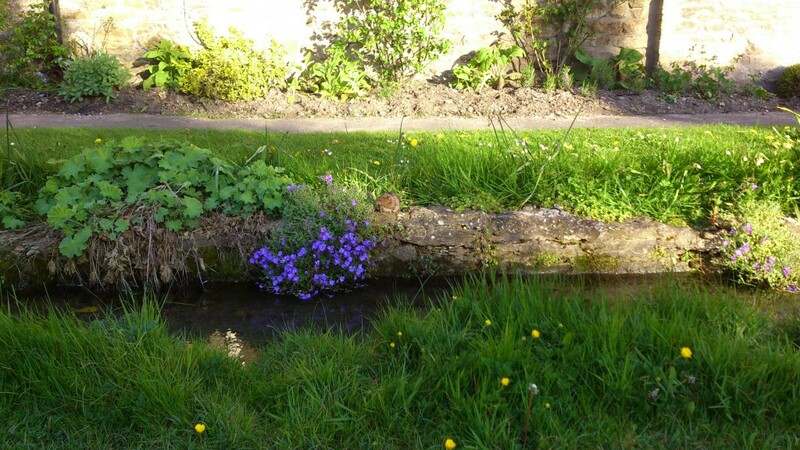 Can you spot the water vole in the photo of Eastgate beck below?